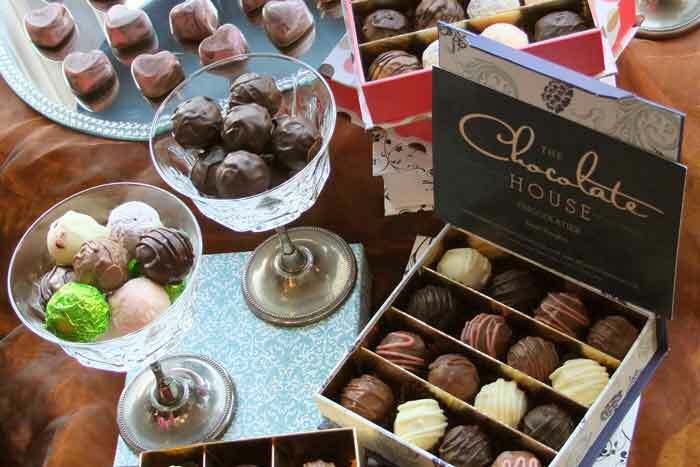 The Chappel Chocolate House, run by Chocolatier, Sarah Knights, offers chocolate workshops, demonstrations, parties for children and adults, workshops/courses and team building events at our venue at Poplar Nurseries, Marks Tey, and also at a number of locations including Crowne Plaza Five Lakes, New Hall vineyard, as well as making and selling handmade artisan chocolates. 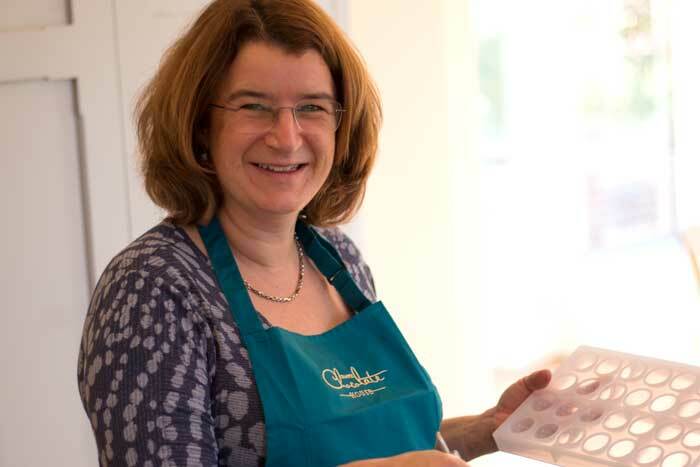 Sarah says ‘We cater for all age groups, and specialise in bringing the tuition of chocolate making, including all the ingredients, equipment and materials, to you at your chosen venue’. If you would like to know about how it all started then read on! Before starting on my ‘chocolate journey’ I worked in the telecoms industry and then with my husband running our own railway engineering business where I was (and still am) Finance Director in my spare time! The railway business also operates Poplar Miniature Railway at Poplar Nurseries Marks Tey. In May 2012, I was asked to run a chocolate stall at a local pub ‘fund raiser’ and loved it so much I decided to set up my own business. Since then I have expanded to make a wider range of chocolates, which I have sold to local hotels, friends, at local farmer’s markets, school fund raisers at other local events. My customers currently include The Angel Hotel Bury and The Salthouse at Ipswich. 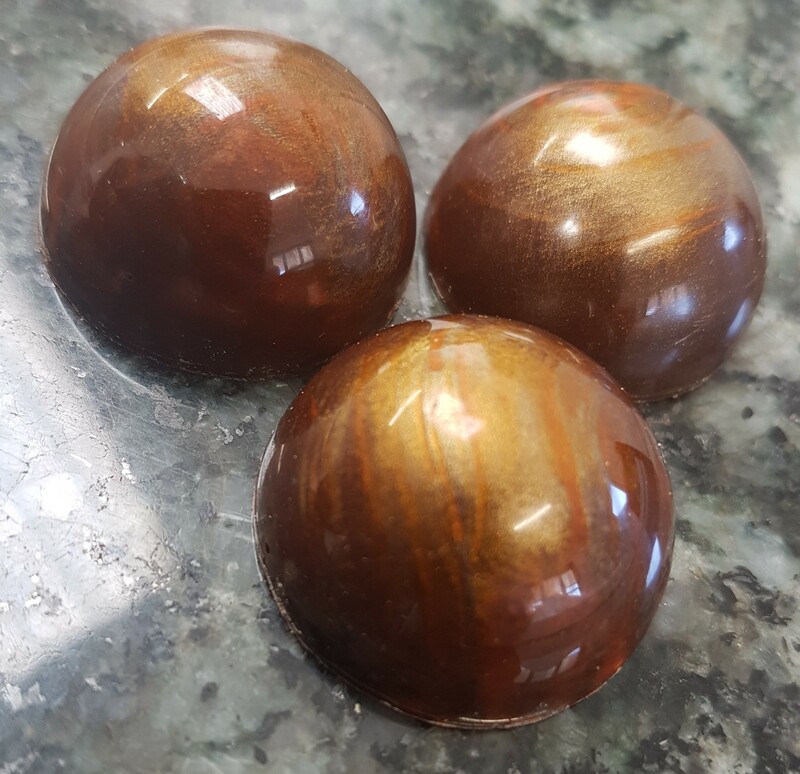 I specialise in the design and production of handmade chocolates for special events, running chocolate parties, giving demonstrations and holding workshops. I can also offer private tuition on chocolate making. I am dedicated to producing the very best handmade chocolates, using high quality ingredients. 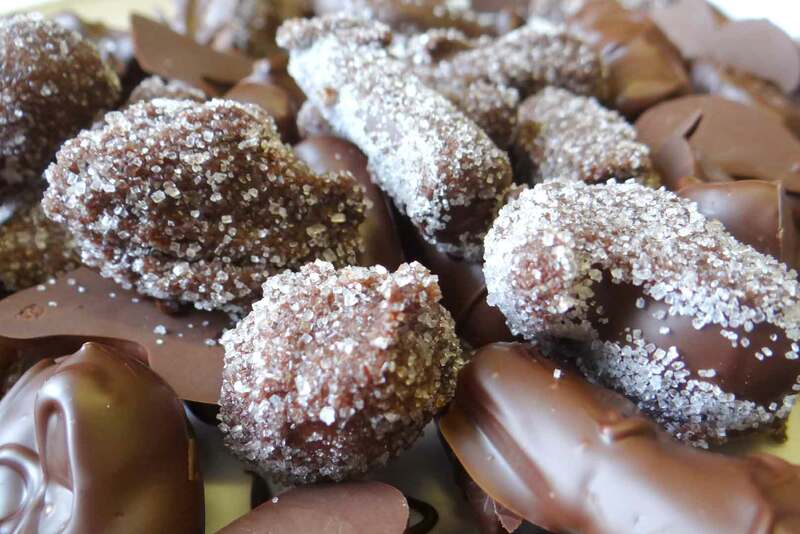 I use fine Belgian chocolate to make a range of chocolates for children and adults which include truffles, pralines (moulded and cut), moulded chocolates, bars, lollies, solid and hollow shapes and confectionery using both traditional and my own recipes. 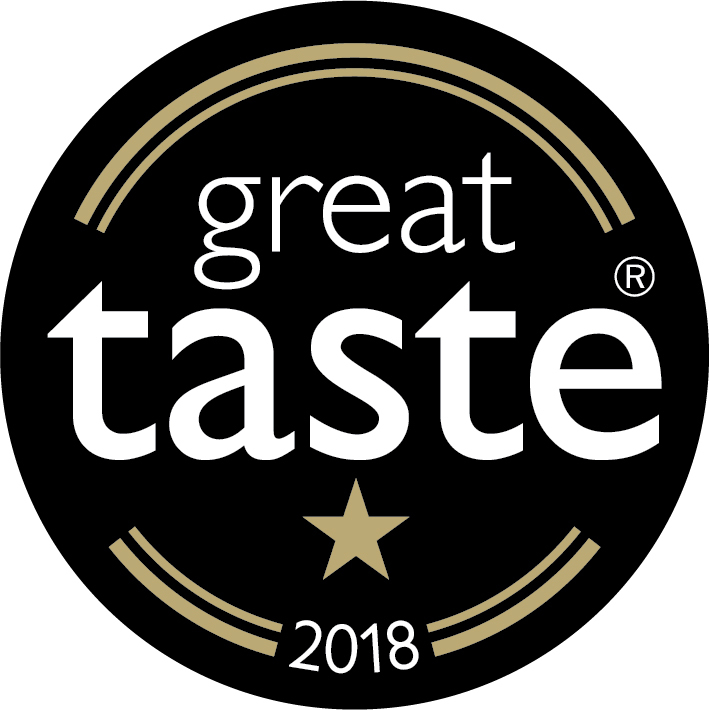 In August 2018 Sarah was awarded a Great Taste 1 star for her Plum and Orange chocolate.